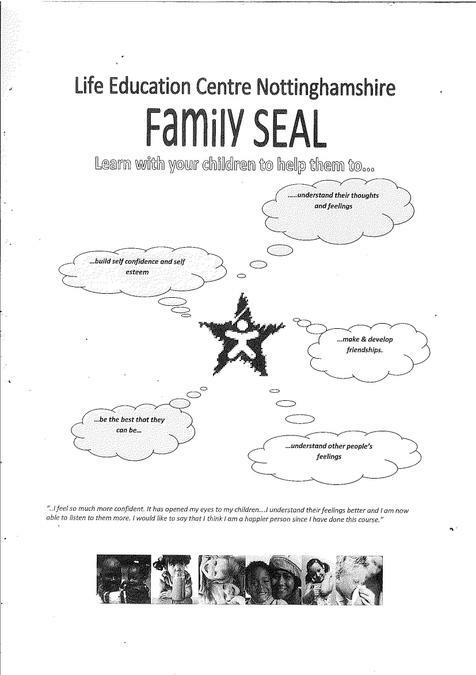 Family Seal, Learn with your child. Learn with your children to help them to.......see poster below. The following dates Fridays p.m. Please put your name down in the office if you wish to attend.